Discover a little-known corner of Canada’s Arctic with Inuit Adventures’ tours of Nunavik, Quebec’s northernmost region. When you imagine trekking across untouched Arctic landscapes, spotting polar bears or viewing aurora borealis, far-flung destinations like Iceland might come to mind; but your northern adventure could be closer than you might think in Nunavik. Bordered by Hudson Bay, the Hudson Strait, Ungava Bay and Labrador in the northernmost region of Quebec, Nunavik spans 507,000 km2 of pristine territory (that’s almost the size of France). The region is home to wide-open tundras, rugged mountains and sparkling rivers and lakes, along with abundant wildlife, making it a natural playground for outdoors enthusiasts in search of an authentic experience. 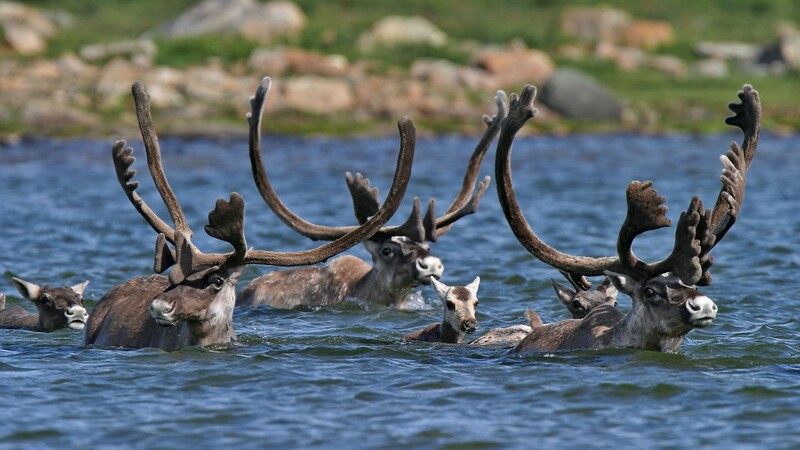 Inuit Adventures, Nunavik’s leading tour operator, makes it easy to discover the region’s raw natural beauty. The company helps local Inuit guides in developing and hosting their own tour packages, providing a unique and memorable experience for travellers, in addition to supporting Nunavik’s indigenous communities. With trips ranging in length from four to seven days, it’s possible to experience Nunavik in as little as a long weekend or you can spend a week digging deeper into this impressive region. 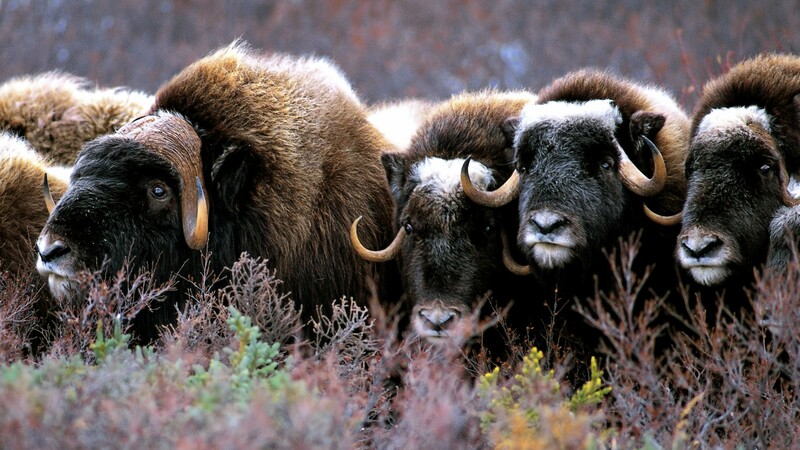 Journey in search of polar bears, caribou and musk-oxen on Inuit Adventures’s “Big Three” excursion. 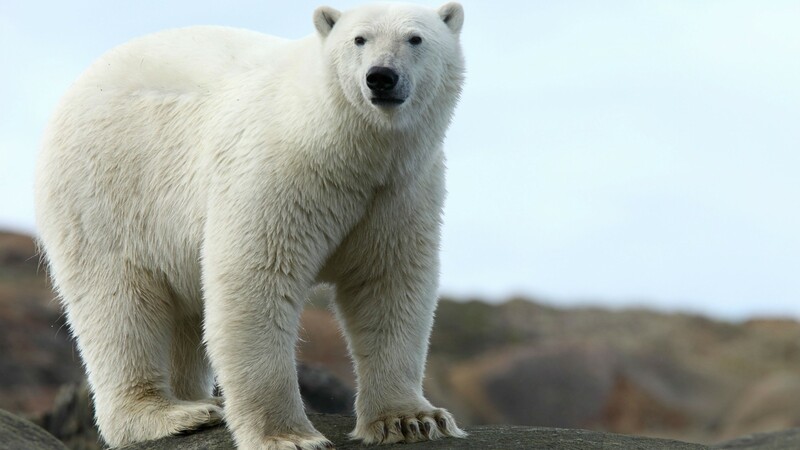 If you’re lucky, you might also encounter elusive tundra wolves or Arctic foxes on your trip, as well as marine life like beluga whales and seals. 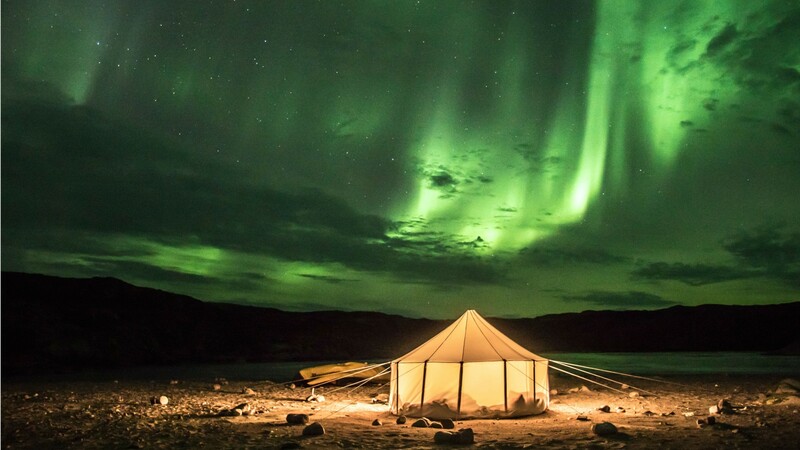 You might choose the “Aurora Borealis” tour for the chance to see the majestic Northern Lights in the town of Kuujjuaq. 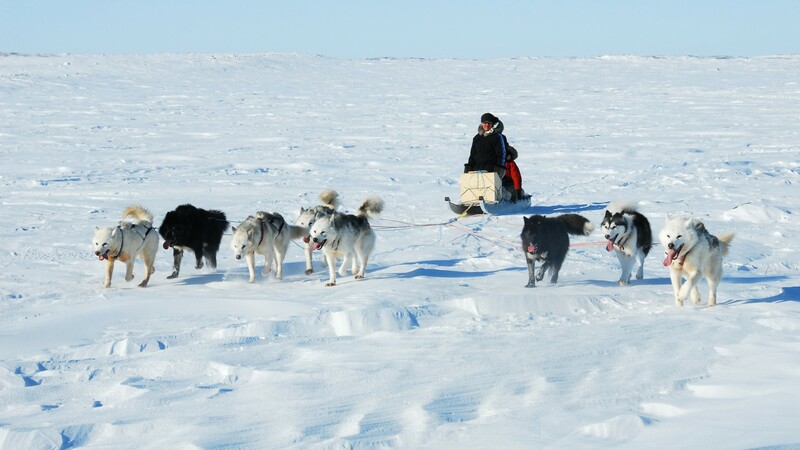 Or, spend more time exploring Nunavik’s largest village on the “Discovering Kuujjuaq” tour. On this trip, you’ll learn more about daily life in this village of 2,400 residents, which provides essential services for the entire population of Nunavik. You’ll also have the opportunity to meet local artists and elders, as well as explore this remarkable town.